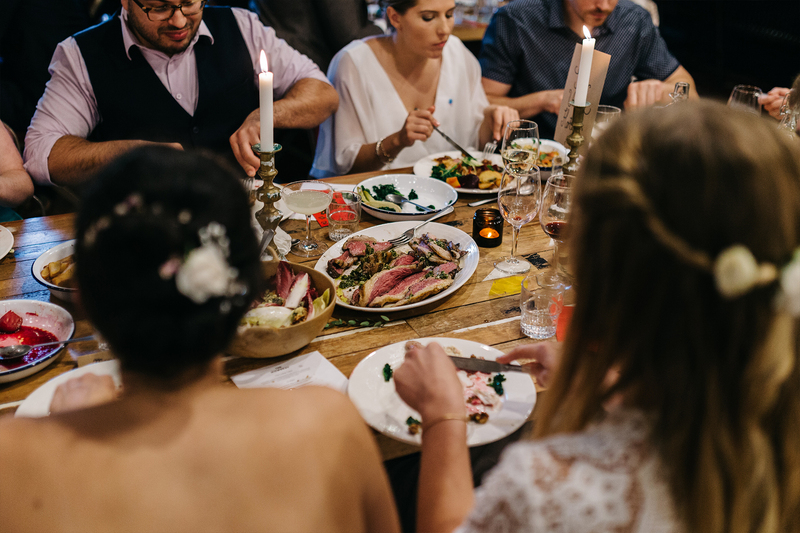 The Mowbray is A Premium Sheffield Events Space For Daily Meetings, Private Dining And Wedding Receptions Created by 93ft in Sheffield, South Yorkshire. The Mowbray has been designed to be a three dimensional, living, breathing, busy and vibrant space. From the brands and people we work with to host their events here, to the development on the bar, the activity on the roof garden and the award winning design studio 93ft on the first and second floors. The Mowbray is highly unique and is a really visual cross section of productivity and passion. 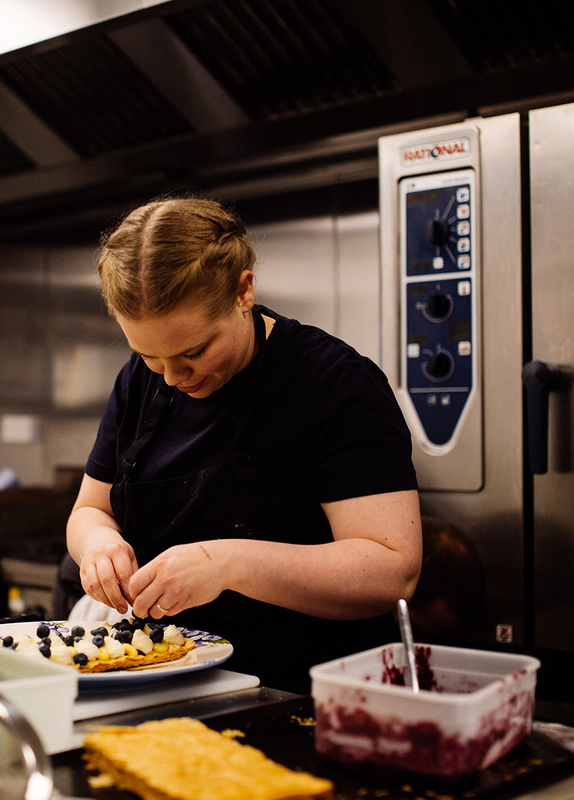 A huge slice of that creativity and excellence sits within The Mowbray Kitchen itself which is housed on the ground floor of our building from 1889 and is the domain of husband and wife chef team Emma and Matt Tophill-Reed. 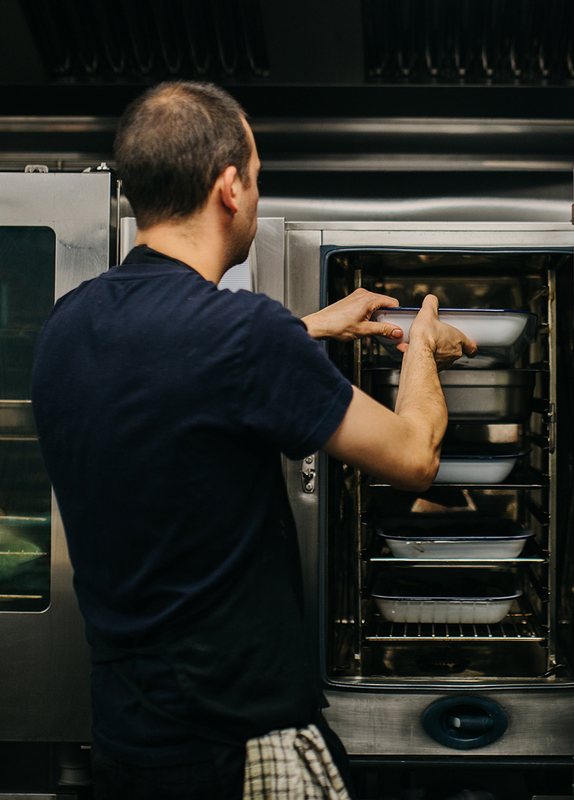 The Kitchen is at the heart and soul of The Mowbray. We have developed our own dining style to suit every occasion from when the sun rises until the stars come out, we’ve got it covered. For lovers of our Sheffield heartland and supporters of local, regional and Yorkshire food explore our seasonal menus and enjoy the luxury of one to one consultations with our Chef team for bespoke menus. We are heavily influenced by a month by month account of the year and all that it brings - weather, harvests, tides, foraging, optimal growth times and peak picking times! We are champions of ultra fresh produce, pickling, preserving, fresh bread and cake baking and of course working with the best ingredients and suppliers that we can find. The Kitchen interconnects into the main space at The Mowbray or can be completely private allowing guests to be as involved in day to day kitchen life as they’d like to be. The ultimate treat during any event is to have a peek over the pass and see what’s cooking! 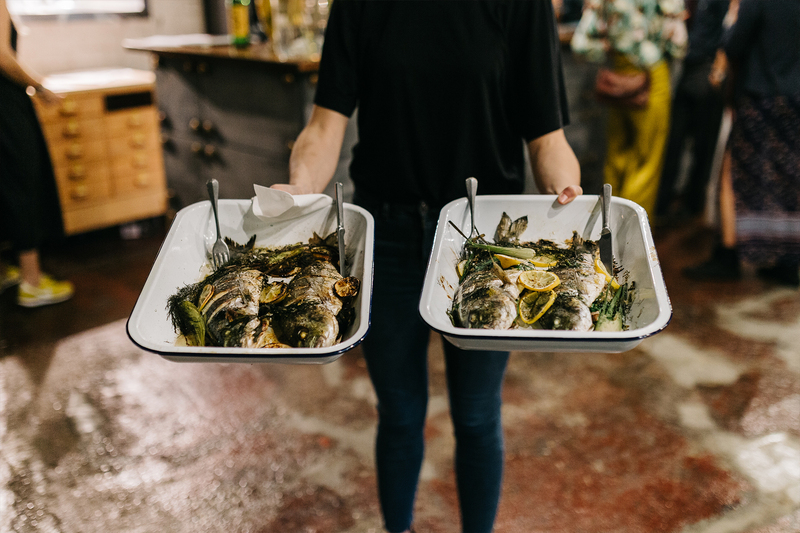 Be sure to seek out our Stories from The Kitchen as the seasons turn and we find out what will be appearing on the menu at both The Mowbray and The Chimney House. We are feasting specialists! Ten years of hosting magnificent feasts at The Chimney House has shown us how well guests respond to excellent food and drink served up feasting style. It’s all about being super social, sharing, ice-breaking and absolutely plentiful and of course delicious! Both Emma and Matt have both had the pleasure of working with The Pig Hotel both in The New Forest and Pig on the Beach in Dorset and have had the luxury of working with the produce from their own kitchen gardens and orchards as well as the best picks from the harvest and foraging baskets.